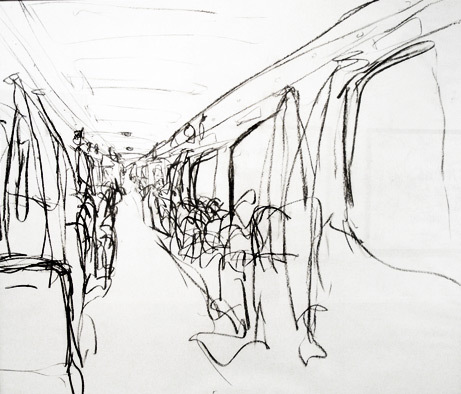 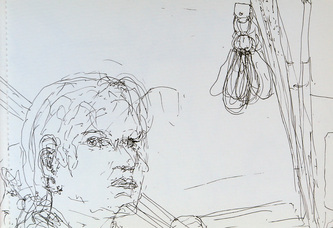 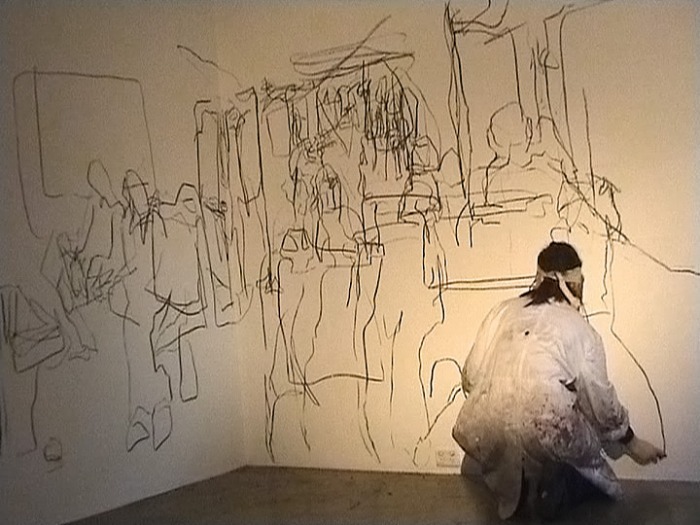 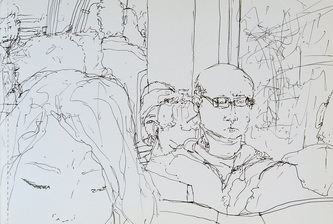 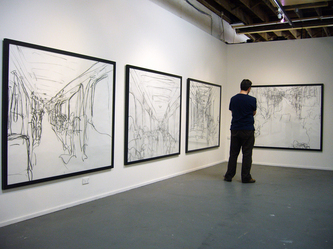 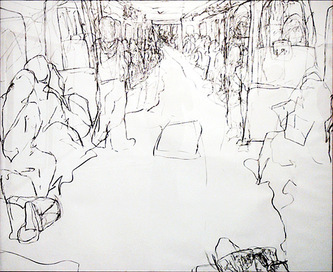 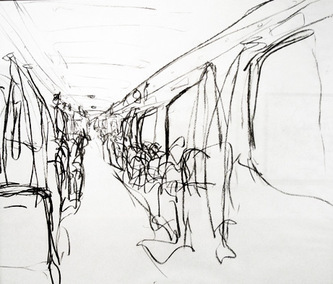 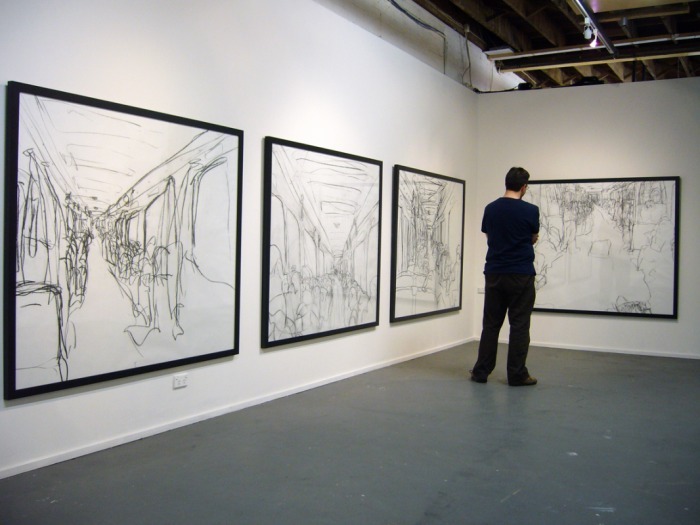 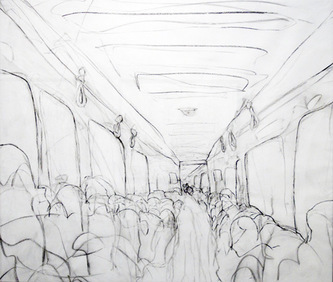 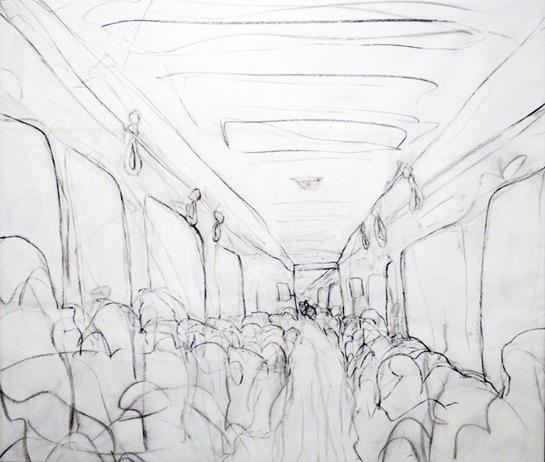 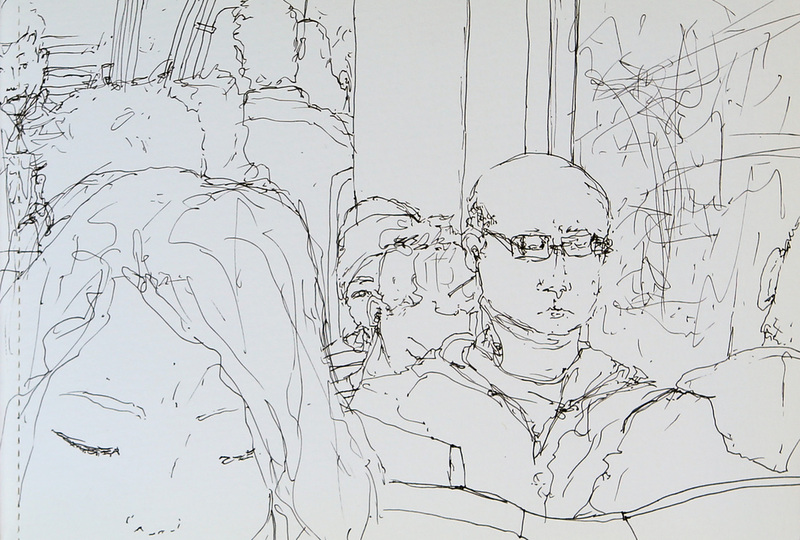 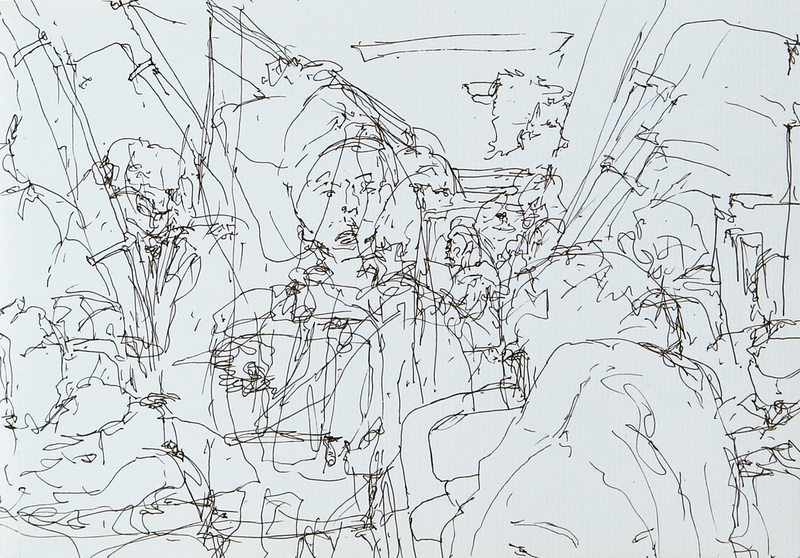 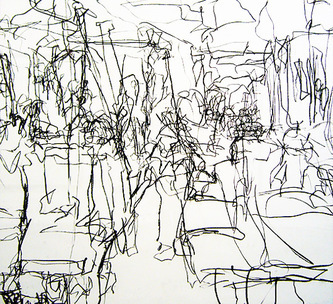 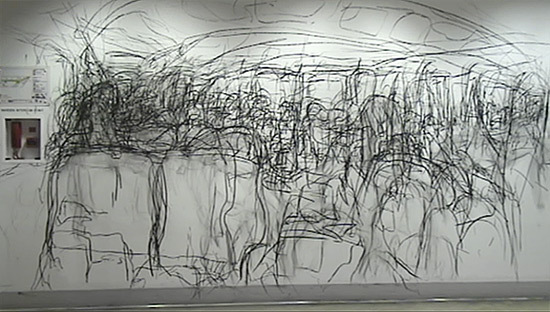 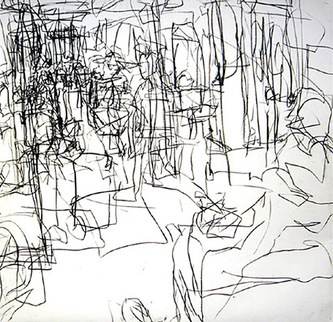 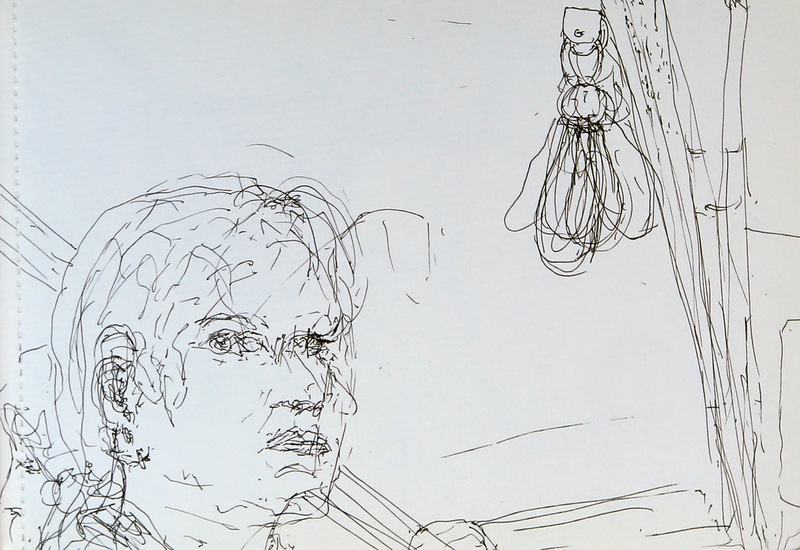 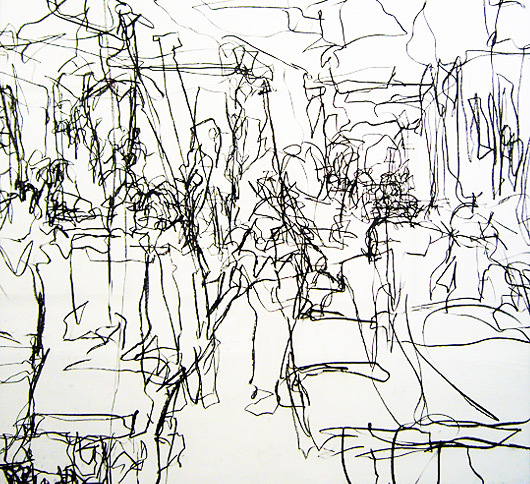 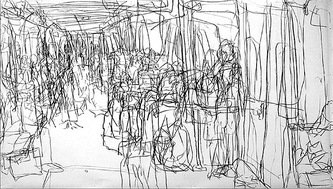 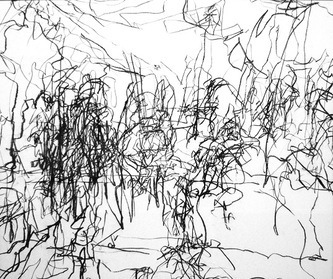 These artworks were drawing as part of the blind train drawing series. 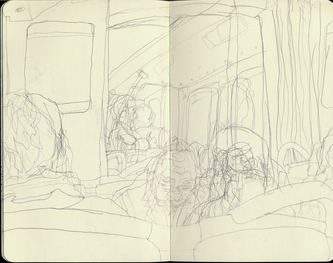 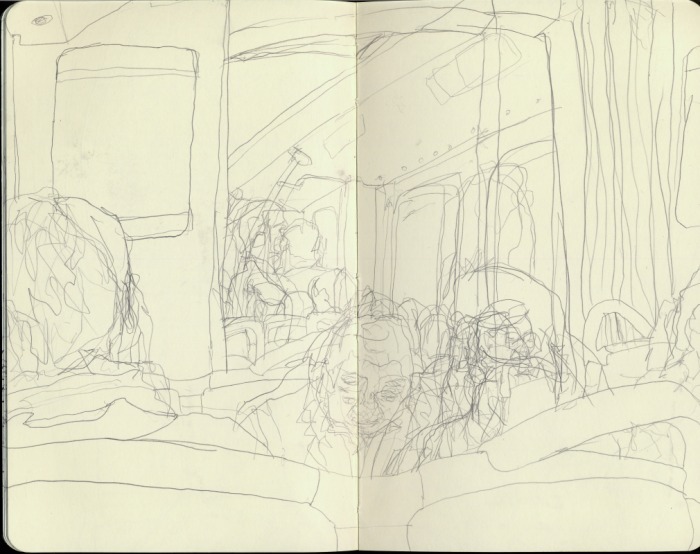 I would recorded my daily train ride into uni with both drawing in a sketch book and a sound recorder. 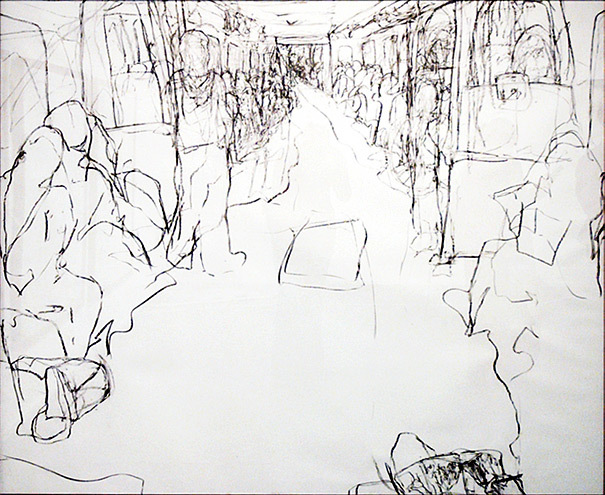 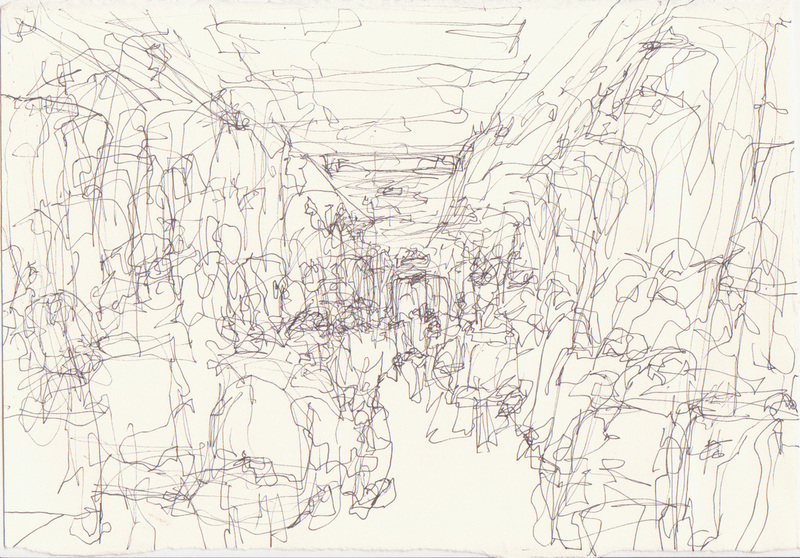 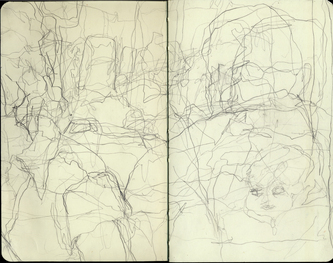 Using the recoded sound and a blind fold to help focus my memory I would create blind performance train drawings. 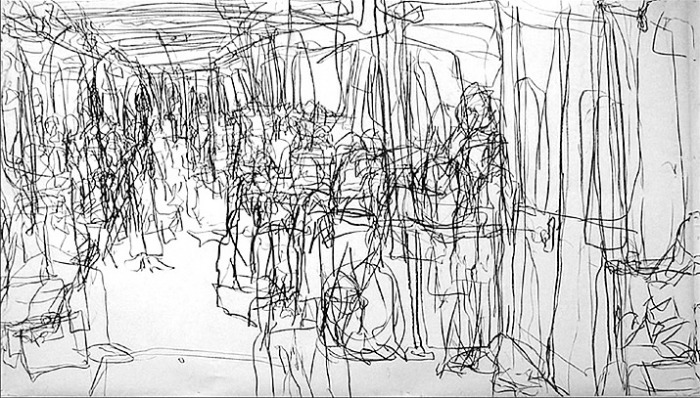 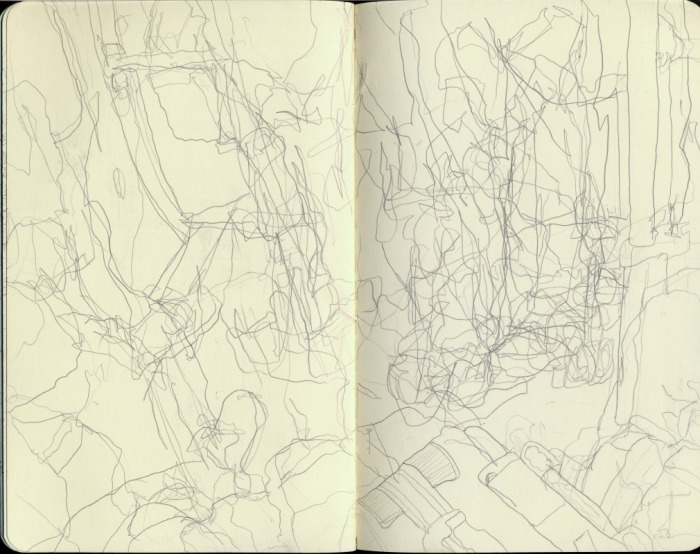 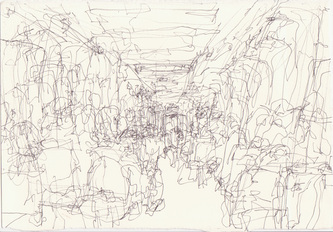 I drew this blindfolded with the sound of the train playing as an audience watched. 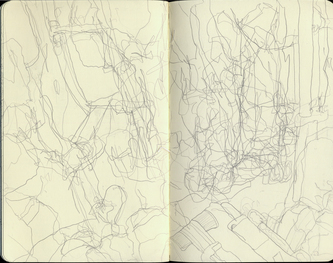 The works was all drawn from the memory of the train ride that day. 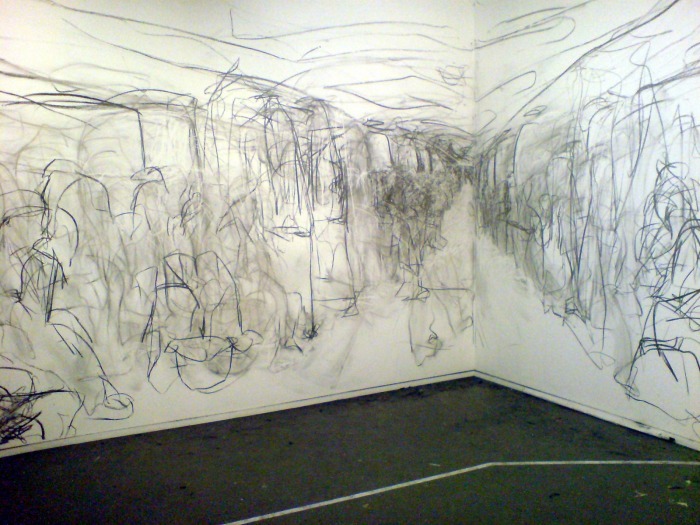 This work was part of an exhibition shown at Kings Artist Run Initiative. 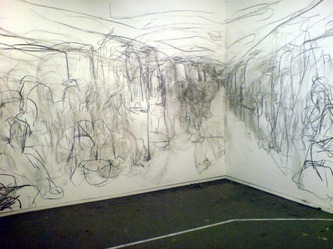 This is my first performance drawing did in the Runt space at Monash in 2006. 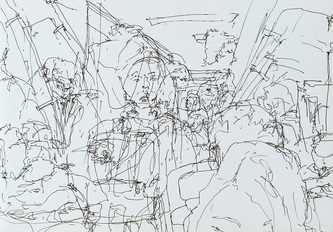 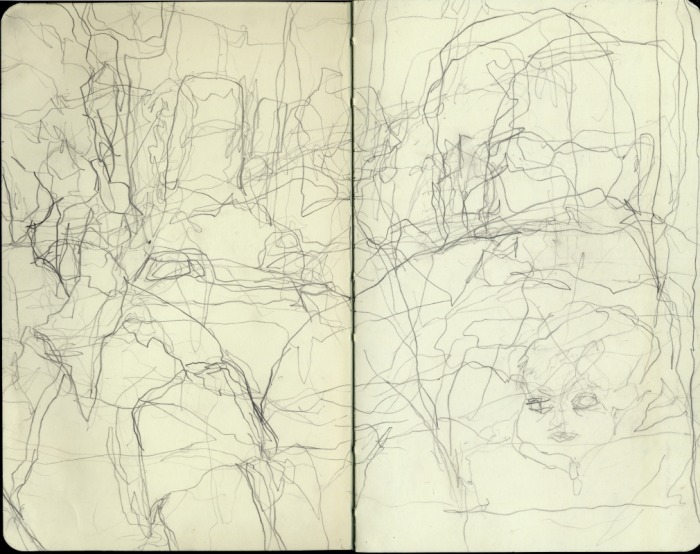 I drew this blindfolded with the sound of the train playing as an audience watched.The works was all drawn from the memory of the train ride that day.